Hello Friends! Today is a very special day! While I am sharing something a little different than my normal recipe, DIY, or home decor post, this is something that is near and dear to my heart. You see…it is one very special little girl’s birthday. So to honor her, I want to share her story. Let me start from the beginning. I met Sadie’s sweet momma Amber back in my college days at the University of Central Florida. We became fast friends as we both had a strong desire to do well in our classes. Didn’t take long before we were teaming up in nearly every class and on every project. Her friendship is one of my fondest memories and best take-a-ways from my undergraduate days. Fast forward more than two decades and Amber is still one of my favorite people on the whole planet. One of the greatest blessings in our recent move from Minnesota to Tennessee is that I get to live within driving distance to my sweet friend. It is so fun sharing daily life with her again! 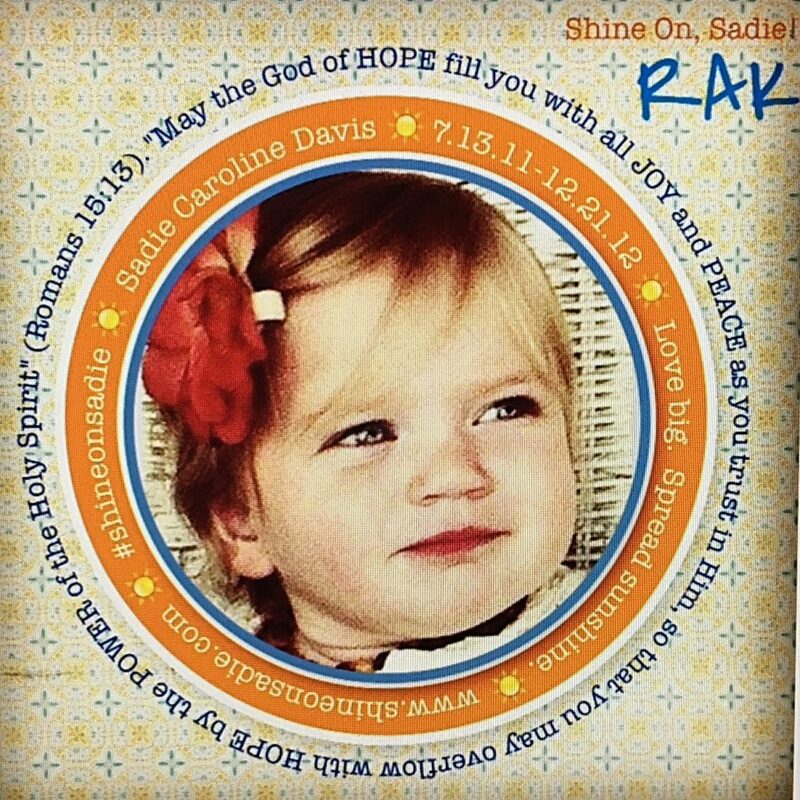 On July 13, 2011, her sweet daughter Miss Sadie Caroline Davis was born. She was perfectly healthy and absolutely beautiful! With the sweetest blonde hair and the bluest of eyes, her smile would light up a room. Then suddenly in early November, 2012, a very acute form of leukemia showed up in her bone marrow and central nervous system. 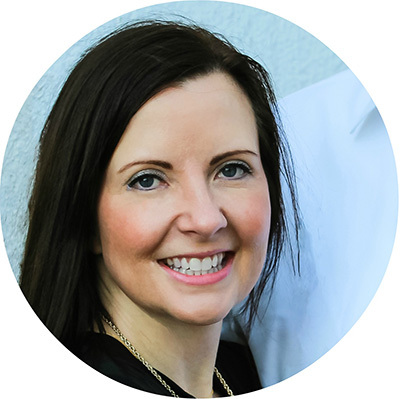 After extensive chemo, radiation, and surgeries, she lost her battle just 6 weeks later. July 13th is Sadie’s birthday. To honor her sweet life and to shine down some love, friends from all across America will be doing random acts of kindness for someone else on her birthday. Last year, several people left gift cards for strangers, tipped their server well, bought coffee for the person in line behind them. Some spent some special time with their own kids. Some gave to the Leukemia & Lymphoma Society in memory of Sadie. Everything was done with a loving heart and a willingness to care. I would give anything to be able to throw her a big birthday party, watch her and her little friends dress up and be princesses, and all that goes along with having a six-year-old daughter. But, since we can’t do all that, I’d truly love it if you would help her continue to shine by doing some Random Act of Kindness in her memory on (or around) her birthday! The link below will take you to more info on RAK day, and there is also a PDF attachment that you can print to give to people as you do good for them all around the country! Also, feel free to make this your profile pic for her b’day, and share the good that you do–I’d love to hear about it! Use #shineonsadie as your hashtag so we can all celebrate my beautiful little blondie! Thank you all so much for remembering my precious babygirl who will never EVER be forgotten. I love seeing how she continues to make a difference, right here in 2017! Love you all! 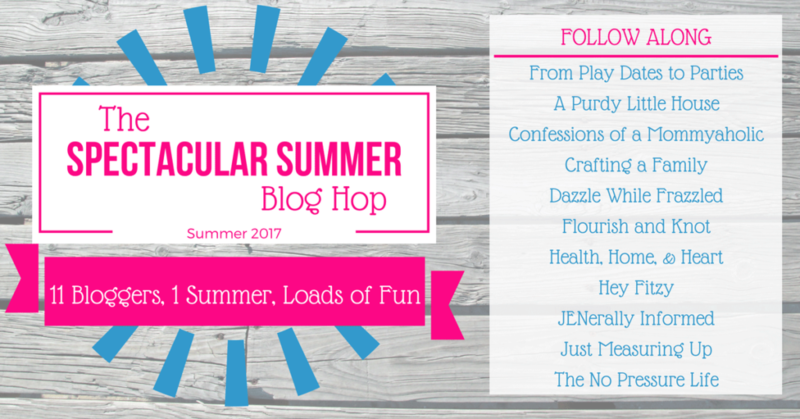 Today is also another great day for The Spectacular Summer Blog Hop. 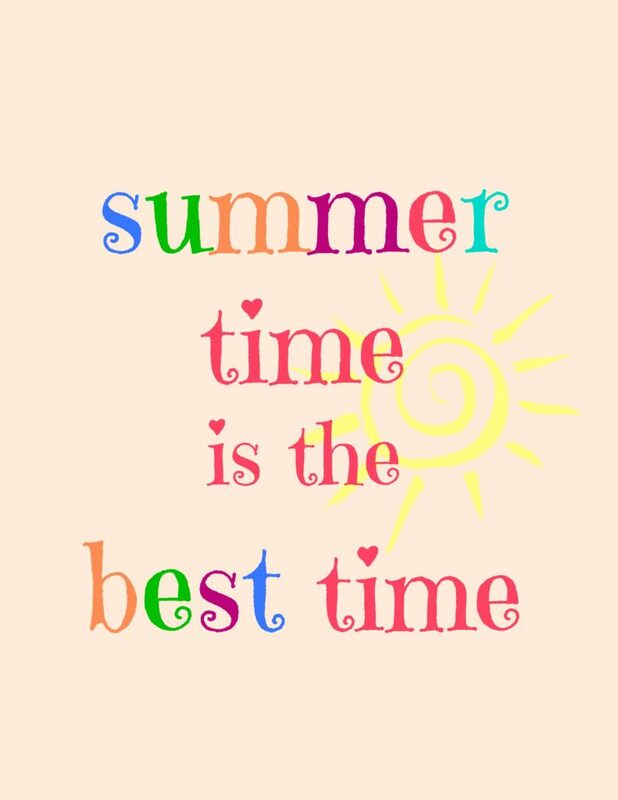 My friend Victoria over at Dazzled While Frazzled is sharing some great summer printables that are perfect for summer! Here are some fun facts about Victoria! Thank you my sweet friend! Looking forward to seeing you next week!